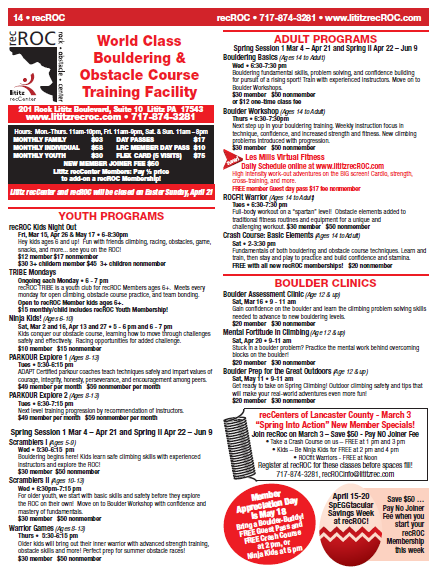 Bouldering and Obstacle Fitness for the whole family! Kids ages 8 and up can take part in specialized programs, clinics, and events at recROC with some extra supervision and guidance, while youth ages 14 and up can take full advantage of recROC facilities and programs alongside older youth and adults. Please keep in mind that mentoring and practicing safety is our first priority at recROC. Children under age 6 are not permitted at recROC without direct supervision from an adult at all times. Seasonal 6 or 7 week program sessions give youth ages 6 and up options to learn new skills, or hone their competitive edge with progression to more advanced skills. Instructors are tuned in to kid-style action and learning. See our latest schedule of programs for recROC Kids! Youth Member of recROC join our TRIBE with Monday nights reserved for skill development, team-building, and challenges with peers. Special programs or guest might join TRIBE on select Monday evening and TRIBE kids will have options to participate in group challenges and events through the year. Ongoing each Tuesday 6 – 7:30 pm at recROC. 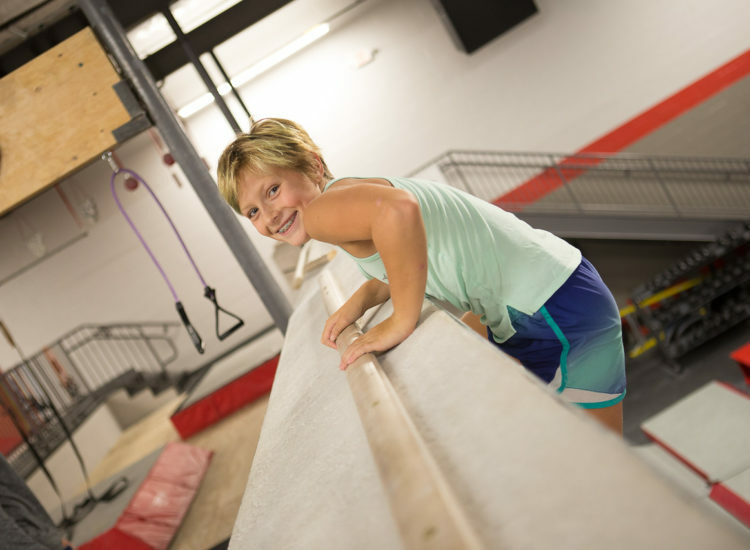 What kids wouldn’t want a climbing-obstacle-virtual fit-fun party at recROC??? Check out our party packages or group rentals. School’s out, kids are bored – bring them to recROC! Camp days are hosted at recROC in the summer months, and during school closings and holidays. Kid-friendly action, all day long!